Not everyone wants the permanency of a concrete slab to use as a base for your log cabin. 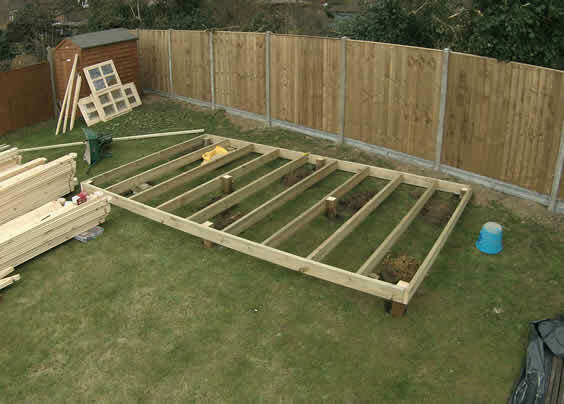 Another method that still provides a firm, level and stable environment is to produce a timber base, much the same as that employed under a deck. You first might want to download a copy of the cabin installation guide, you will find this under the "Included" tab of the detail page. On page 4 of the guide (some guides may vary) you will see a diagram of how the supplied base bearers should be laid out. 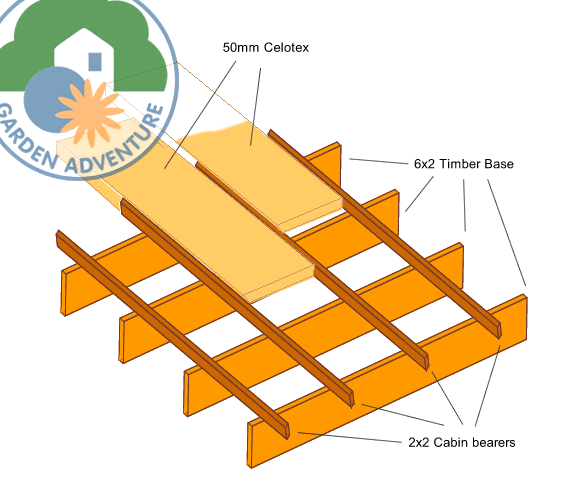 In particular larger cabins and those with internal rooms, the position of the bearers is critical to ensure the floor boards are supported correctly. In most cases, if you are planning to construct a timber base, we suggest you replicate this layout of the bearers using your own timbers. What size planks should I use ? The answer is quite simple, the narrower the plank, the more supports you are going to have to supply. We would aim to use a 150x47 joist and support this at a minimum of every 2.0m Sometimes this isn't practical and a narrower joist may be required, perhaps a 100x47 - not a problem, just place the supports no wider than 1.5m apart. If you intend to put insulation boards under the flooring, ignore the above ! 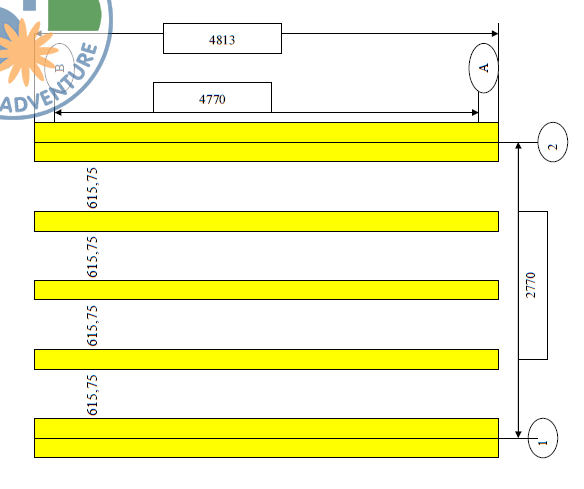 Construct your supporting frame with all the bearers perpendicular to the supplied bearer layout. Place the 50x50 supplied bearers then onto your base, you will then be able to place the insulation boards between the bearers once they have been cut to width.